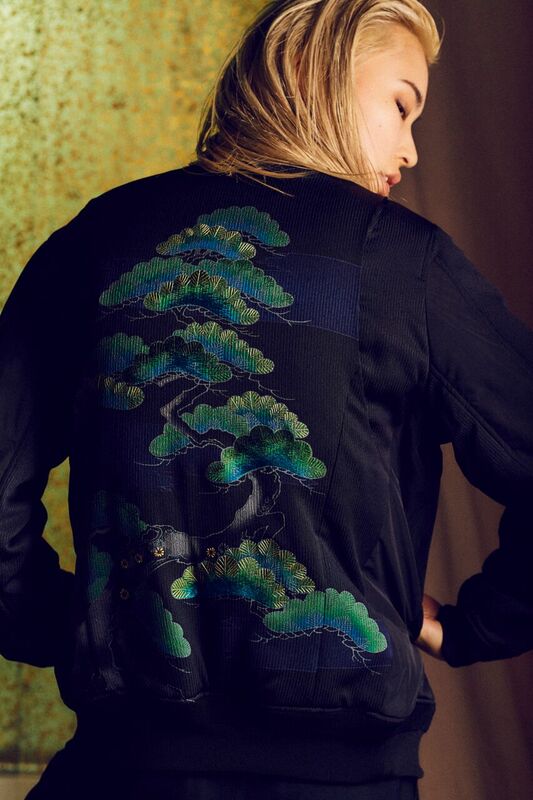 REVEAL PROJECT was started by TATRAS designer Masanaka Sakao, who wanted to build upon his experience as a designer to pass on Japan’s history and tradition. 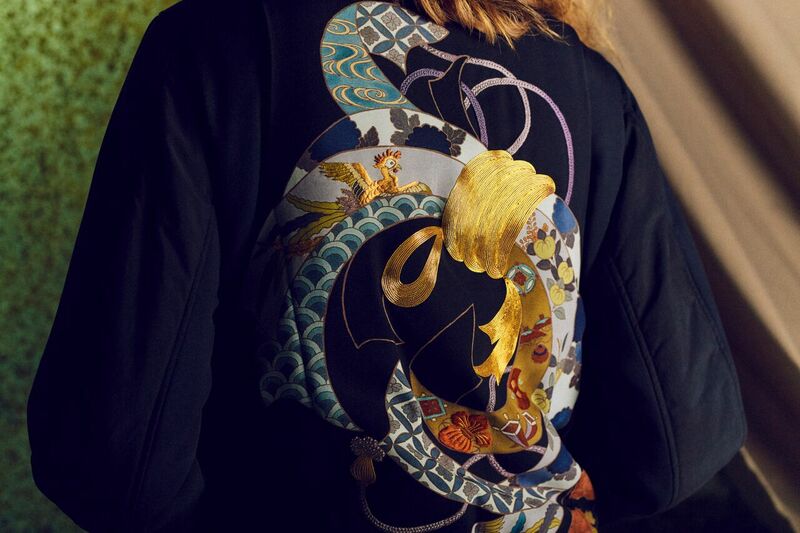 Therefore he created an unprecedented brand concept that maximizes the value of Japanese culture from a creative perspective, by combining their knowledge and experience in all areas. Linking these creative skills and the network developed through TATRAS JAPAN, they aim to position Japan’s unique techniques and tradition as a standard in the worldwide fashion industry. 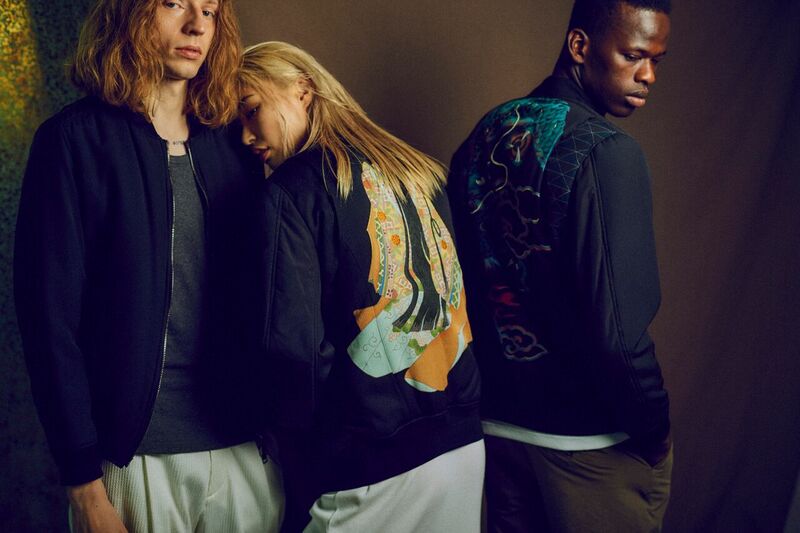 He raised his company in Japan but moved to Italy and launched a brand TATRAS from scratch. 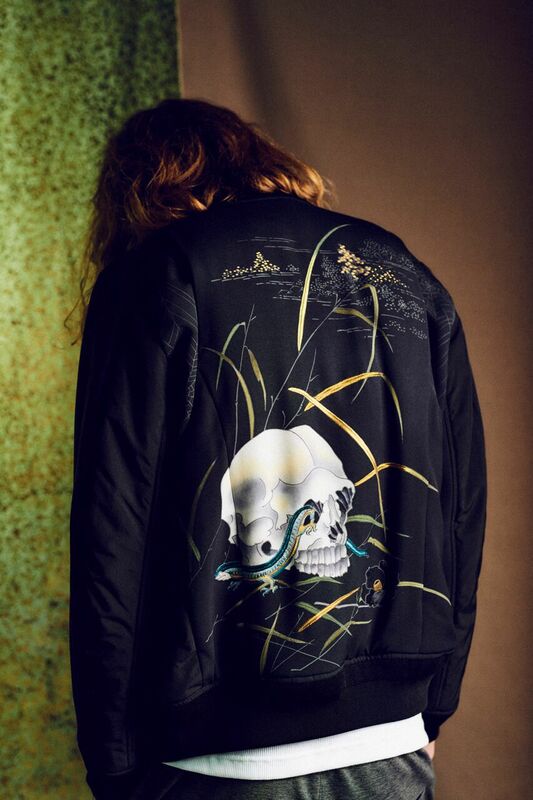 Now TATRAS is one of the leading down jacket brands in the world having flagship stores in Milan and also in Tokyo. 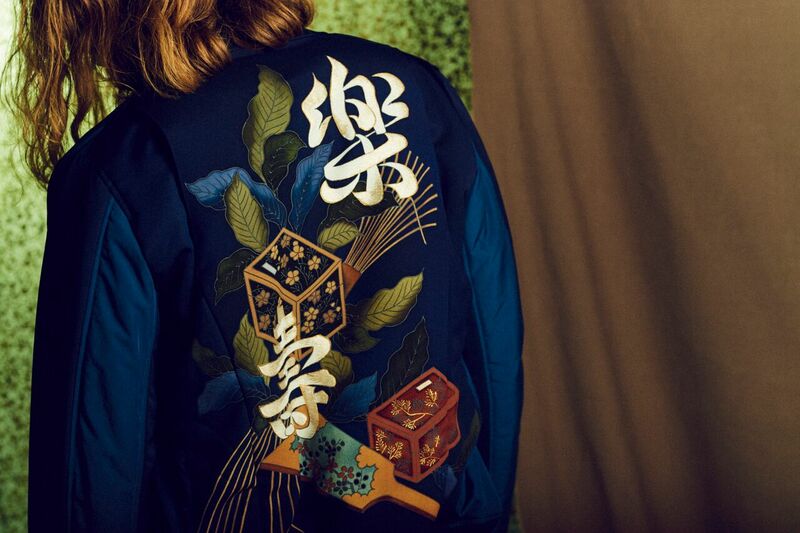 The driving force behind REVEAL PROJECT is the spirit and passion of the Japanese craftsmen. 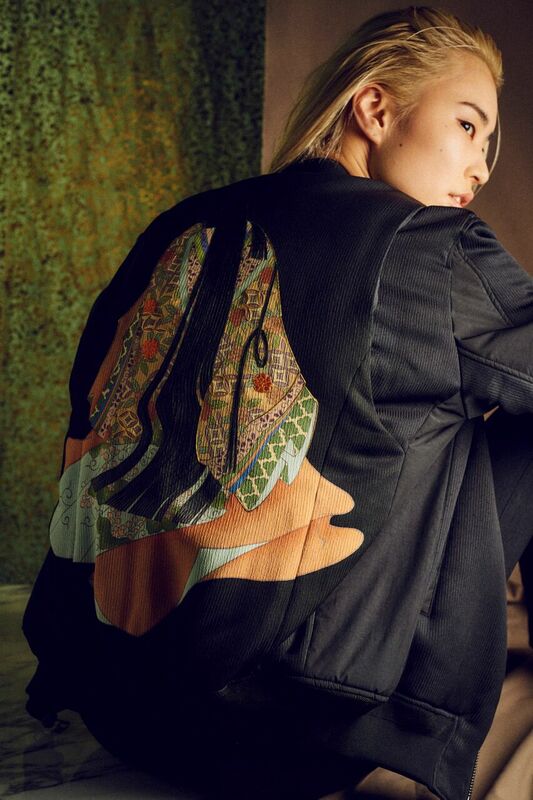 This line came to fruition through the support of KIMURA SENSHOW, a renowned hand drawn Kyo-Yuzen kimono producer, who is based in Kyoto. 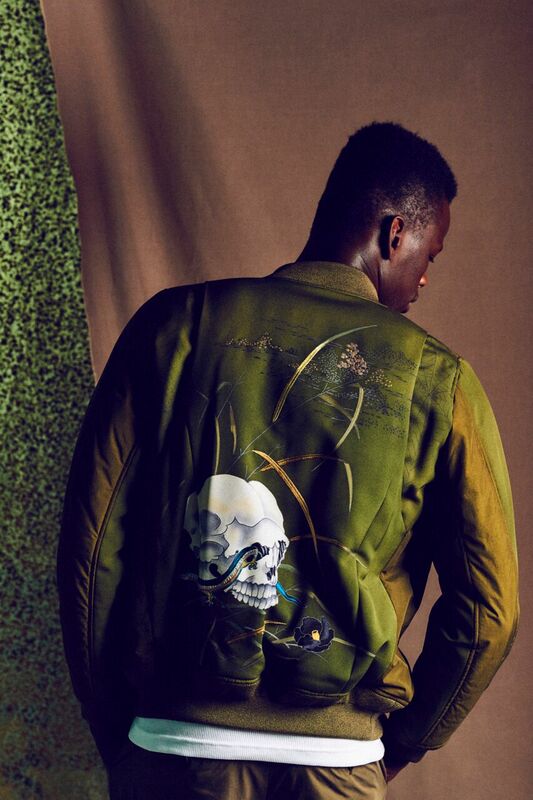 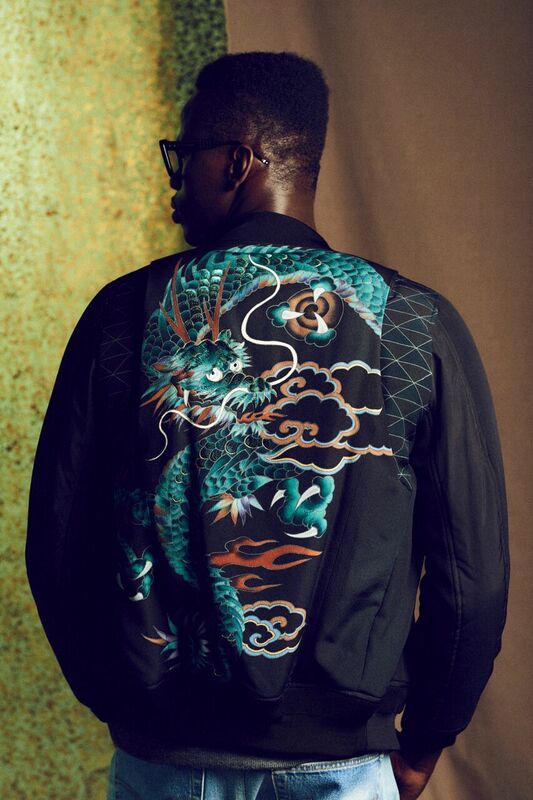 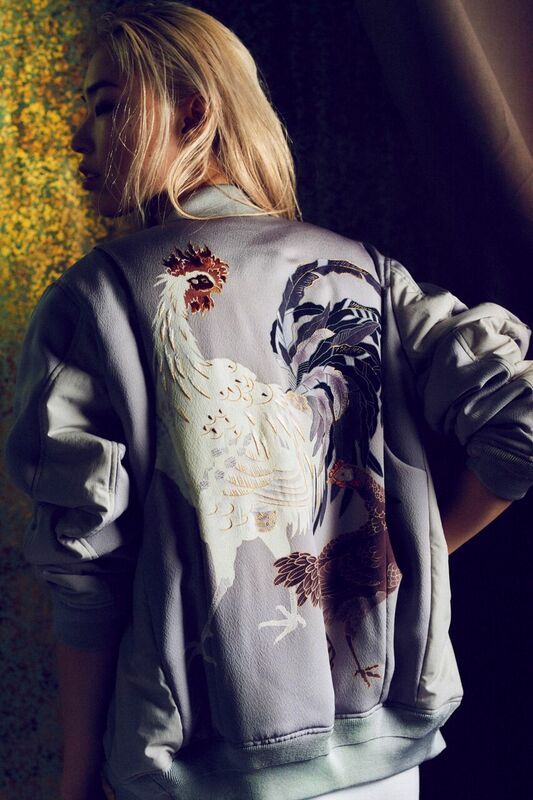 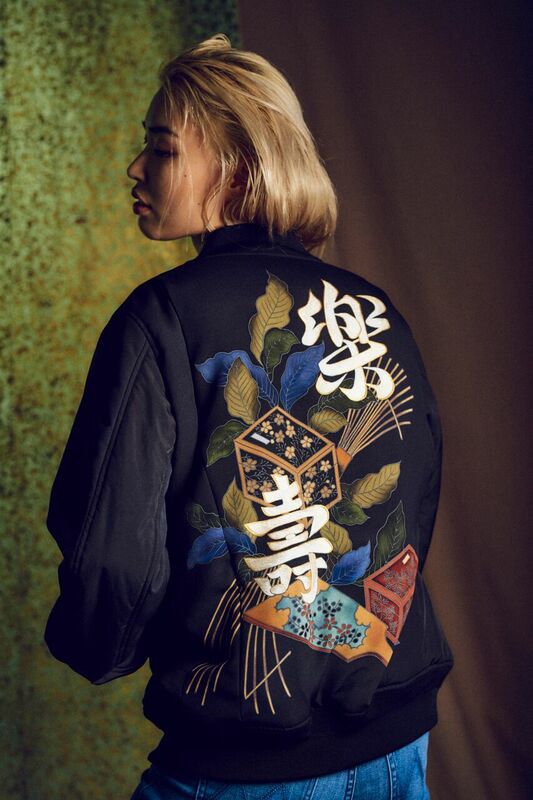 The results are 7 silk jackets with hand drawn Kyo-Yuzen design, which mark this first collection. 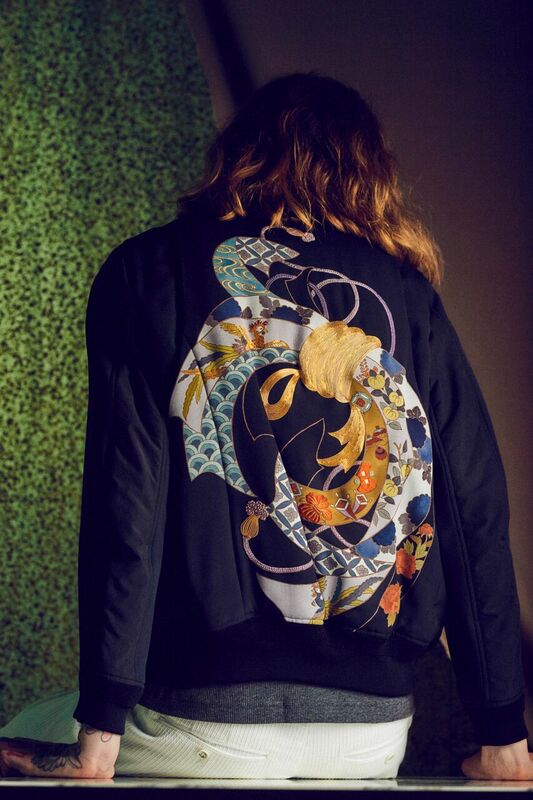 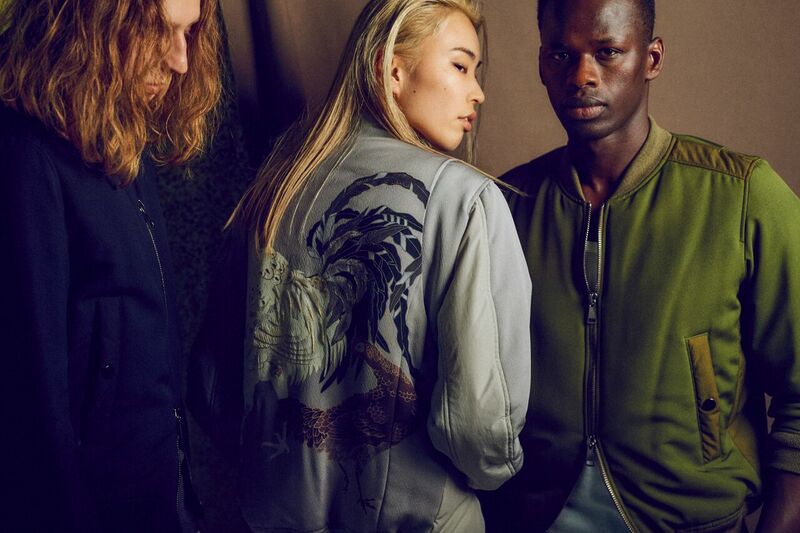 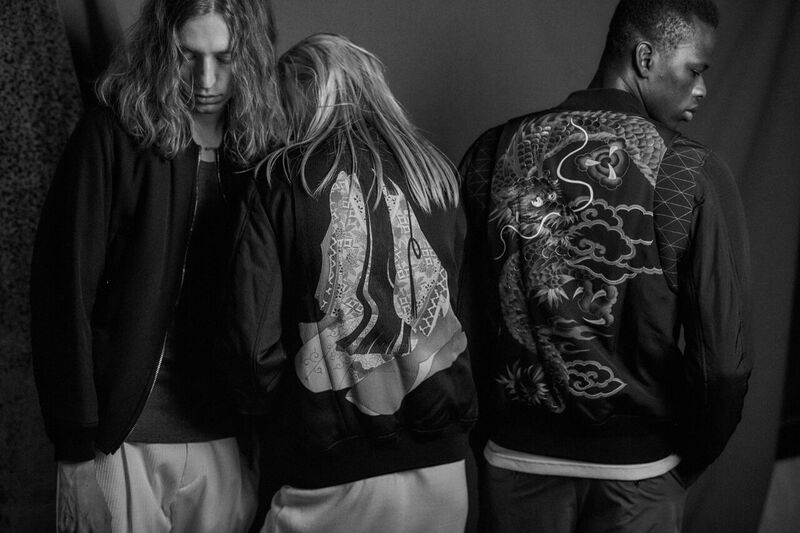 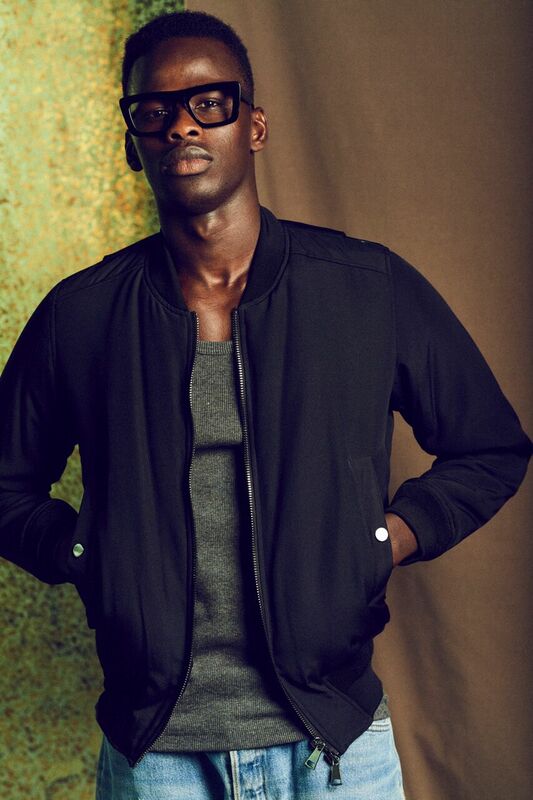 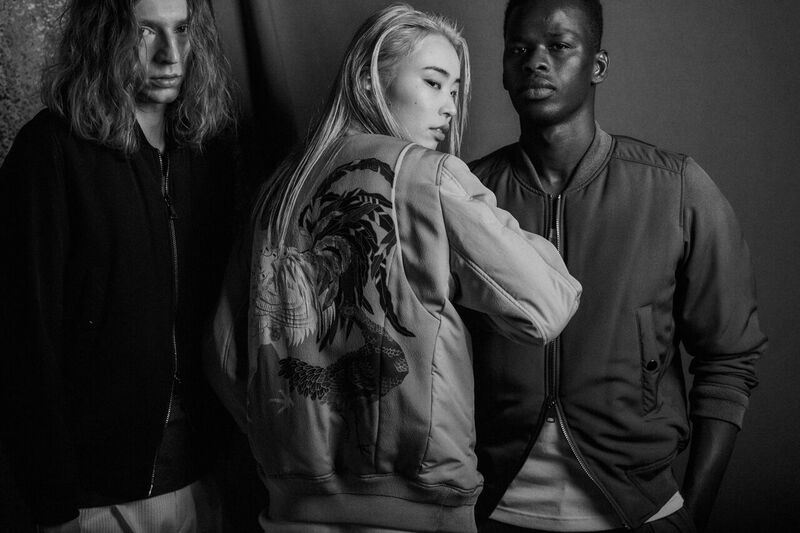 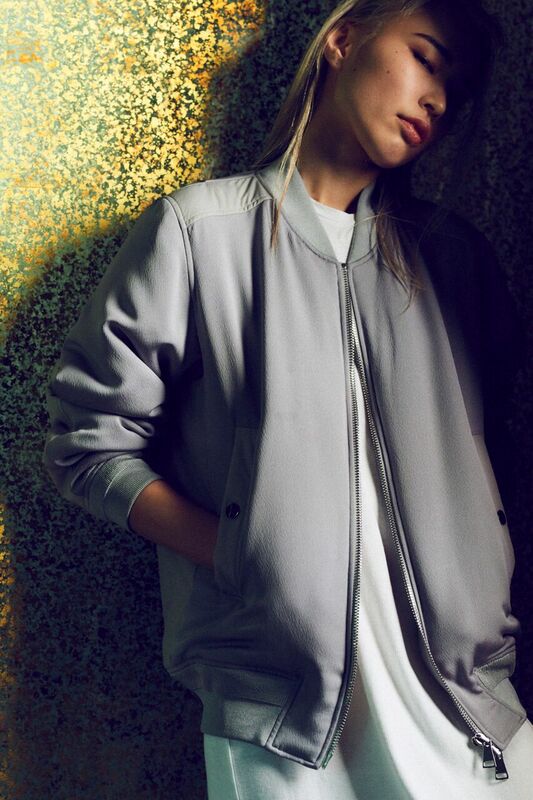 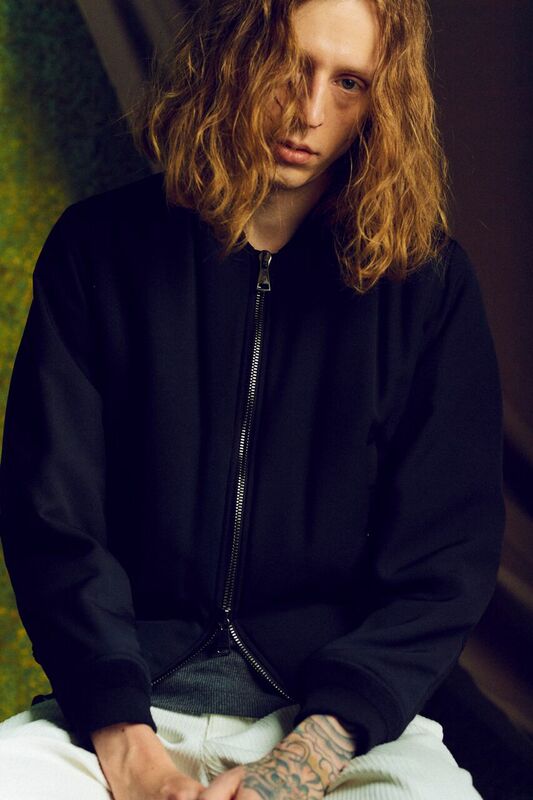 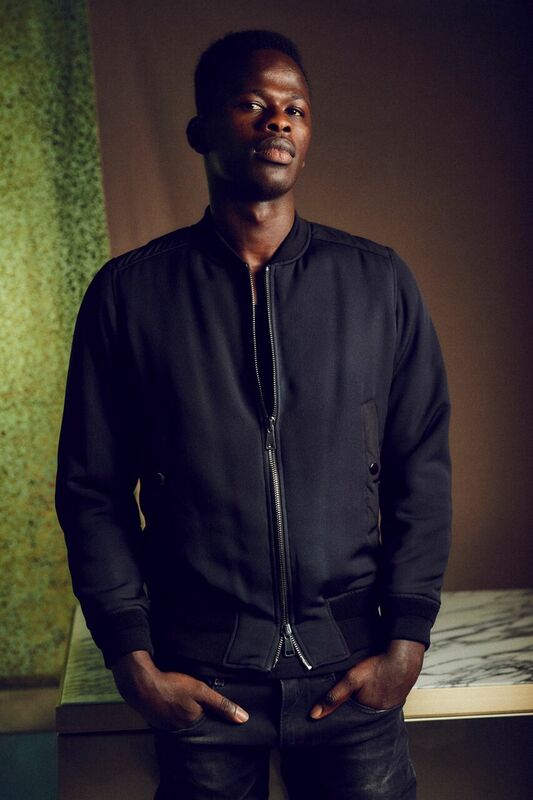 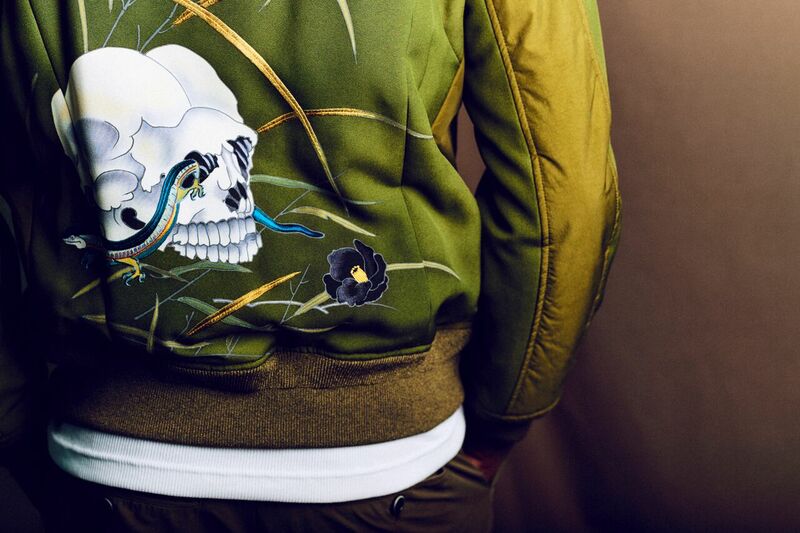 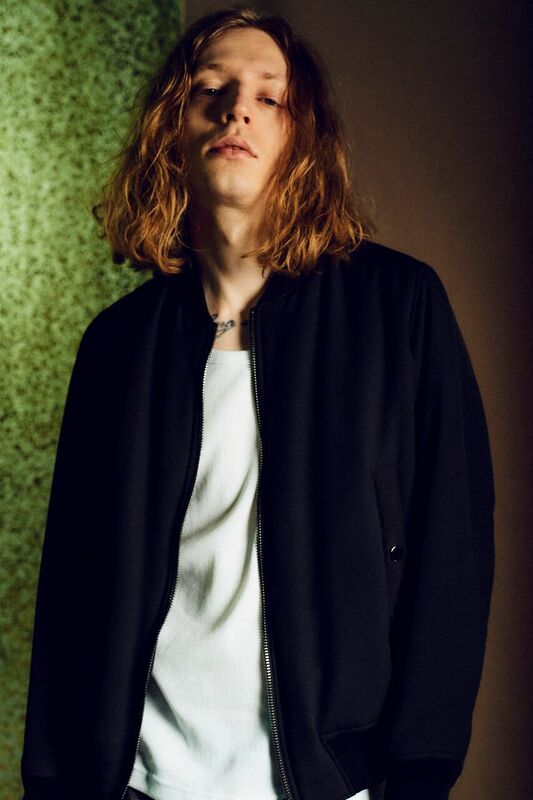 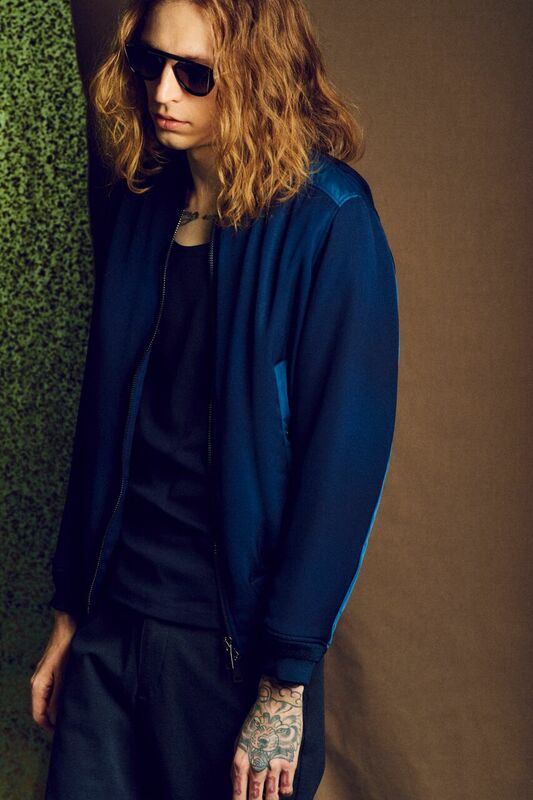 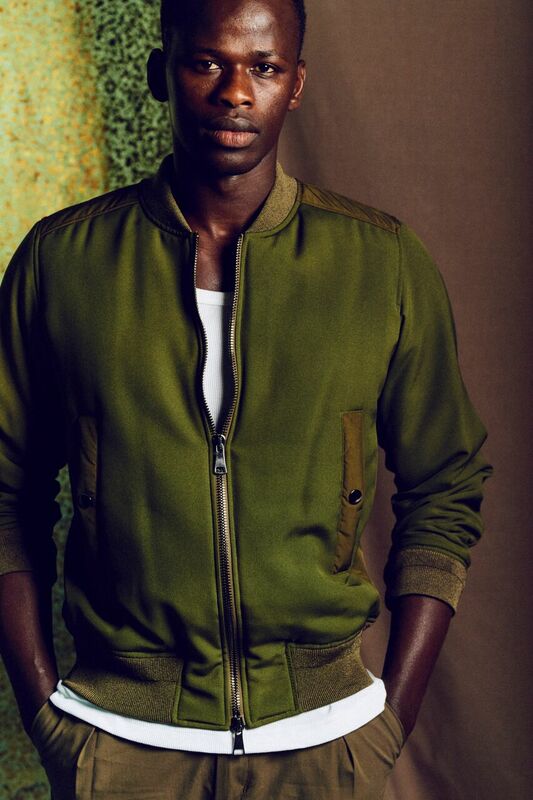 The bomber jackets are all made of the purest Japanese silk and each garment showcases its very own Kyo-Yuzen design. 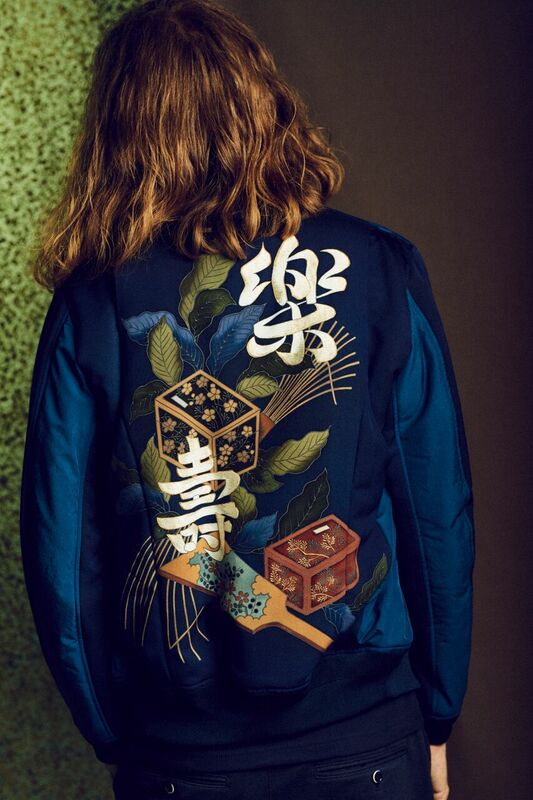 These Kyo-Yuzen pieces will be presented during F/W 2018/19 PARIS FASHION-WEEK in March as an unisex collection. 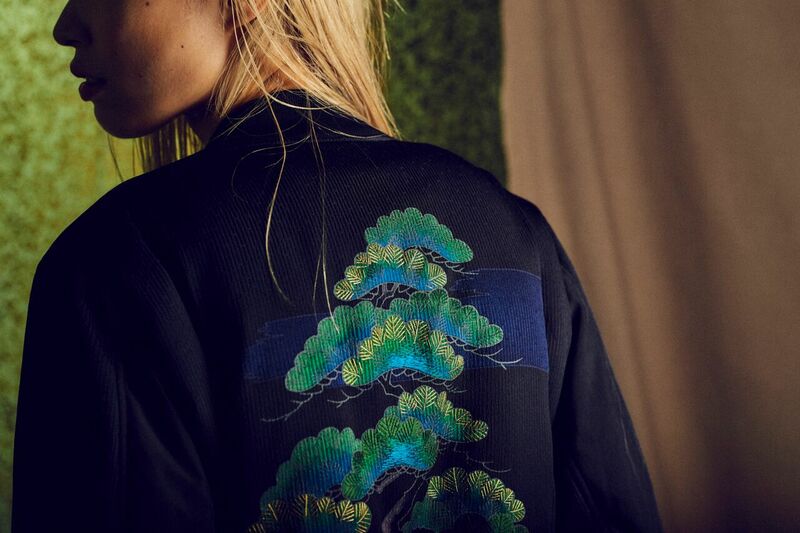 Creating a true Kyo-Yuzen design and embellishment involves more than fourteen manufacturing processes including conceptualization, rough drawing, masking, brush dyeing and illustrations. 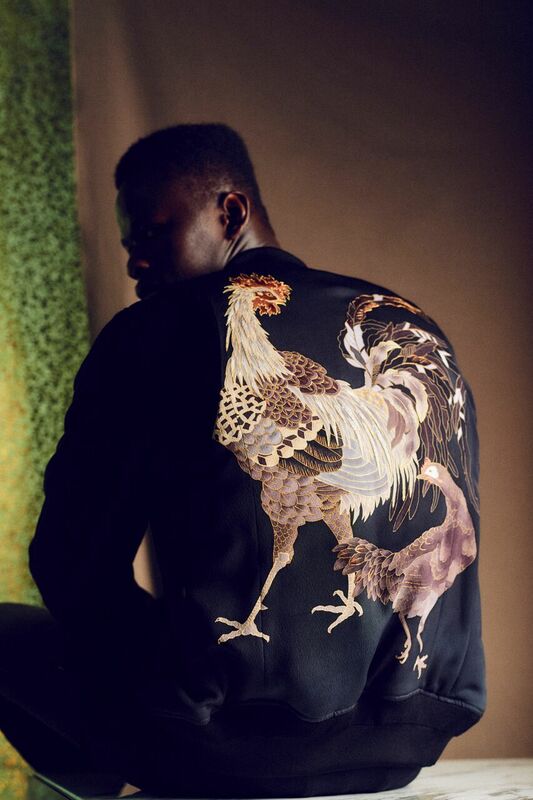 Each of these steps are often performed separately by craftsmen, who are skilled and specialized in each particular process. All of these craftsmen are based in Kyoto, in Kyo-Yuzen's "Kyo”, which means the city of Kyoto.